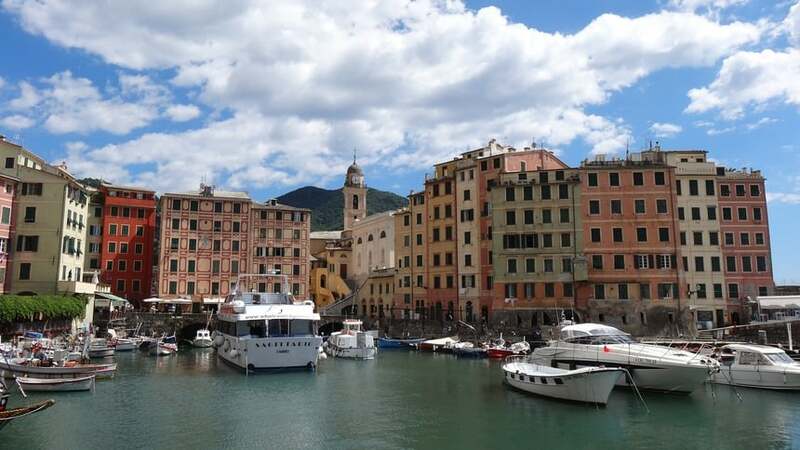 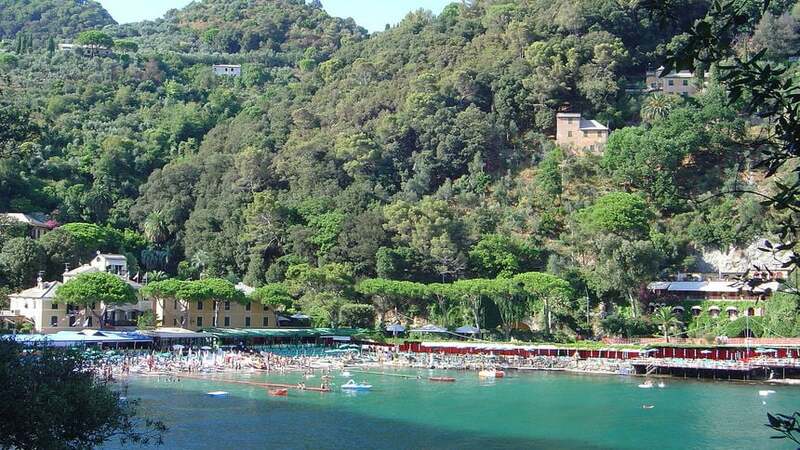 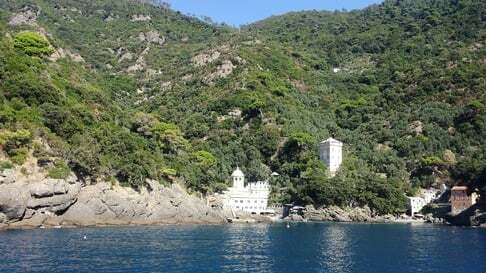 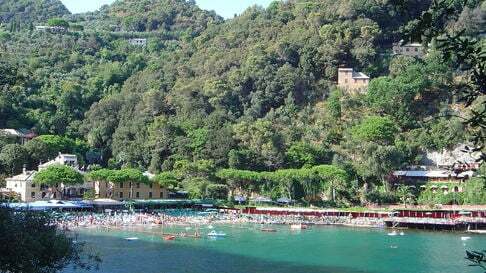 Camogli is located in a cove of the Golfo Paradiso, at the far end of the Monte di Portofino. A fishermen village, whith his multi-coloured houses and cheery fishing boats . 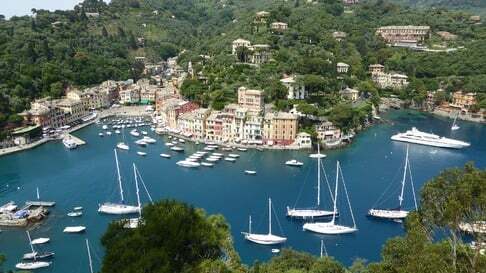 The city overlooks the Ligurian Sea along the Riviera di Levante, and is located about 20 km from Santa Margherita. 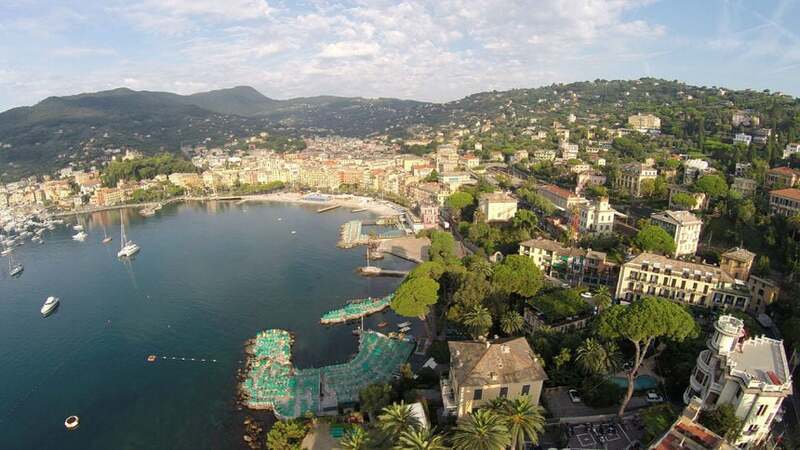 Santa Margherita Ligure is situated in the Golfo del Tigullio, on the Riviera di Levante, between Portofino and 5 Terre. 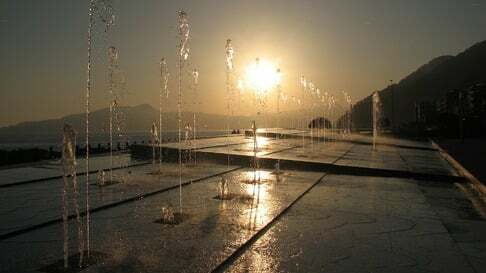 The "Pearl of the tigullio Gulf", enchanting and famous fishing village from multi colos houses.